Castle Pulverbatch is recognised as one of the finest examples of a motte and bailey castle in the county. In 2017 a programme of geophysical survey and UAV survey at Castle Pulverbatch took advantage of recent scrub clearance by the Friends of Castle Pulverbatch. 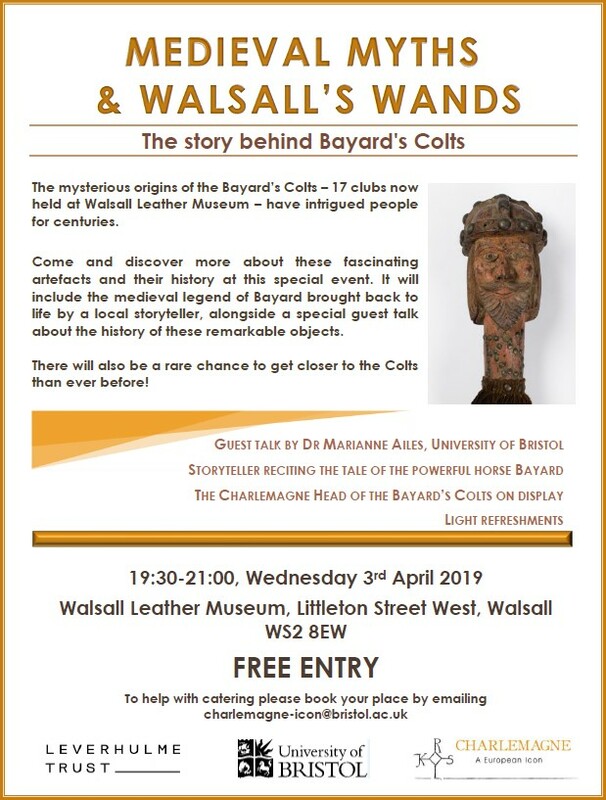 This site visit, led by Giles Carey, Shropshire Council’s Historic Environment Records Officer, will look at the castle in the light of the recent survey work. 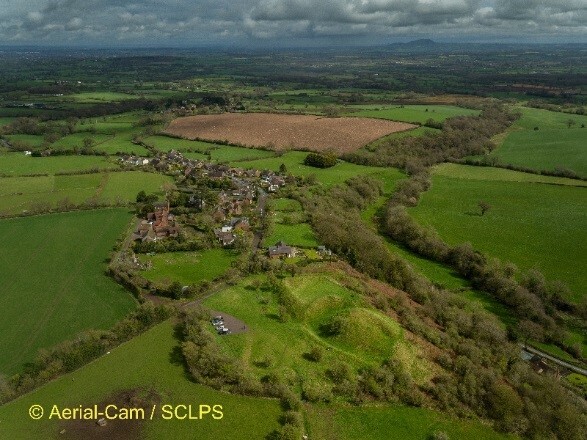 Over the past couple of years, a series of non-intrusive surveys have been undertaken at Caus Castle, Westbury, and at Castle Pulverbatch in Shropshire, funded generously by the Castle Studies Trust. The surveys at both sites have employed a nested methodology – large scale topographic survey (using an Unmanned Aerial Vehicle [UAV], or drone), focused conventional analytical earthwork survey and detailed geophysical survey. The underlying principle has been that, by comparing and contrasting the results of different survey techniques, maximum information can be gained about these sites. Work at Caus Castle (sited on private land) was largely concentrated on the relationship between the motte and bailey castle and the associated 12th and 13th century borough. Earthwork evidence of the borough itself was quite slight, although some possible house platforms were seen. Earthwork survey allowed the analysis of the hitherto under-examined inner bailey of the castle – mapping the inner courtyard in detail, as well as pointing to some possible early 17th century garden earthworks. Castle Pulverbatch is recognised as one of the finest examples of a motte and bailey castle in the county. In 2017 a programme of geophysical survey and UAV survey at Castle Pulverbatch took advantage of recent scrub clearance by the Friends of Castle Pulverbatch. 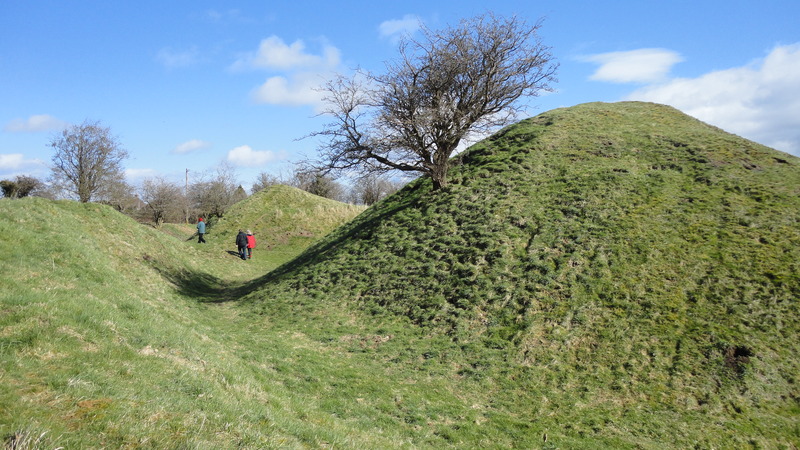 Detailed resistivity and magnetometry survey was undertaken of all available areas in both the inner bailey on the northeast side of the motte, and the large outer bailey that lies to the northwest. Analysis of the results suggest in situ building material, particularly within the inner bailey, coinciding with earthwork features seen on the drone survey.